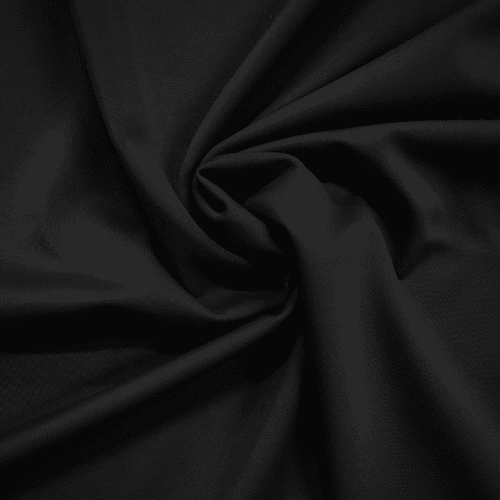 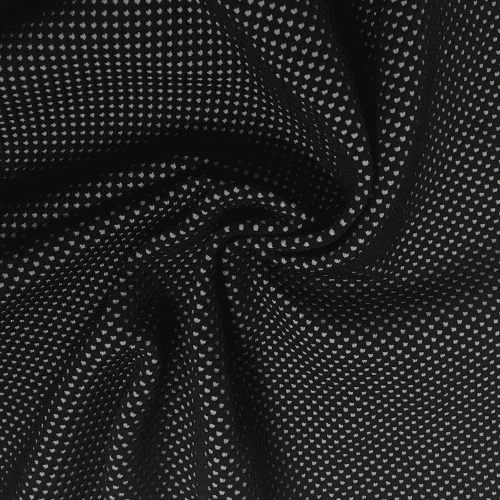 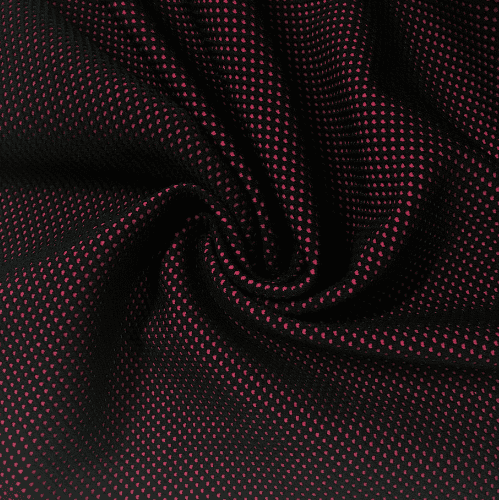 This Black Olympus Spandex is the ideal black activewear fabric for the market! 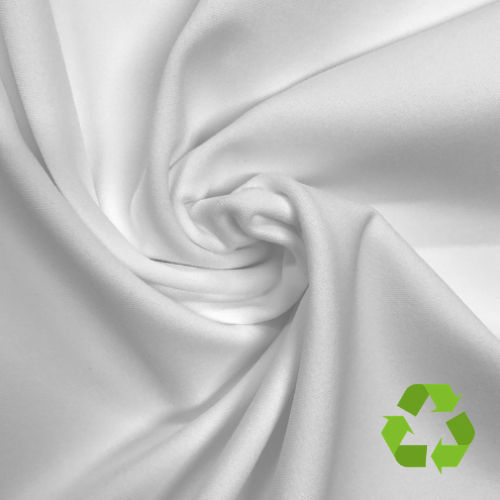 This 4-way stretch fabric has a higher spandex count to give you compression-like qualities and is the ideal legging weight fabric. 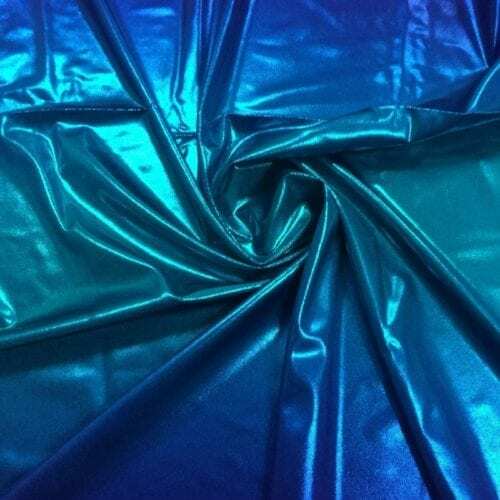 Perfect material for activewear tops and bottoms, and dancewear! 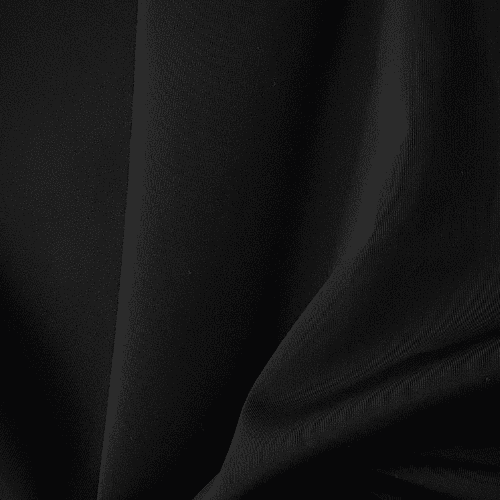 Call us now at 844-827-4206 to learn more!